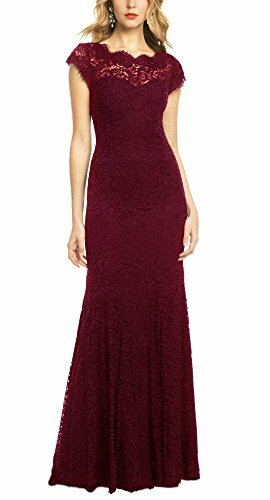 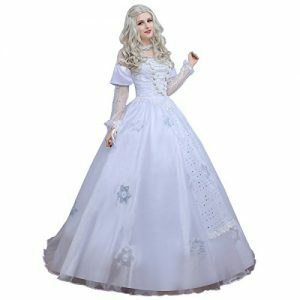 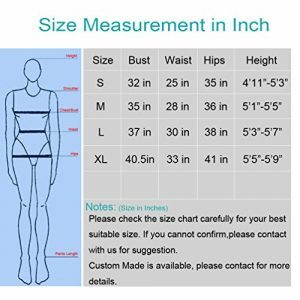 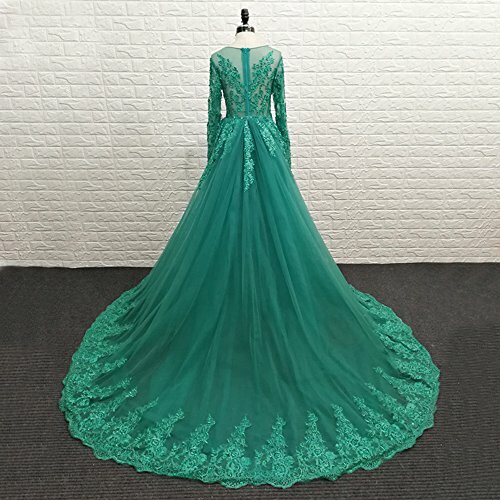 Style:mermaid prom dresses,detachable train prom dress,lace prom dresses,long sleeves prom dresses,prom Dress 2017.
size:size to choose and custom made size,for custom made size,please send us your exact measurements:bust=__cm(inches),waist=__cm(inches),hip=__cm(inches),shoulder to shoulder=__cm(inches),sleeves length=__cm(inches),height=__cm(inches),heels height=__cm(inches). 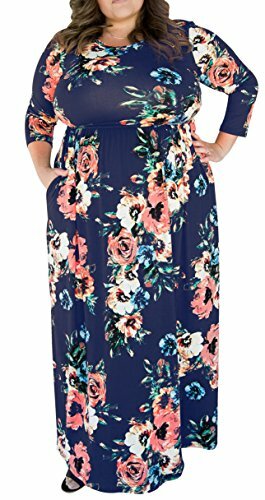 color:color to choose,if you want other colors,please feel free to contact us.Size :US2-US26W,Custom Size Available, Please contact with me if you need custom made size. 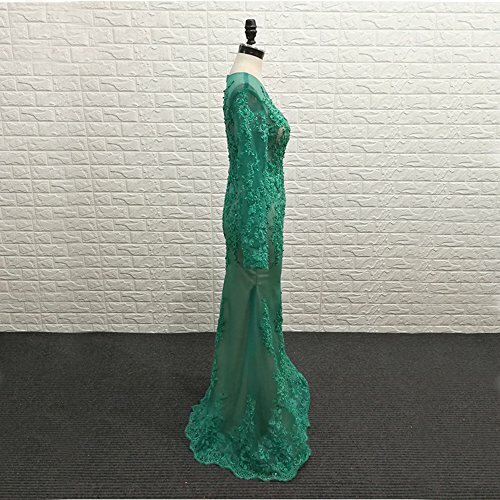 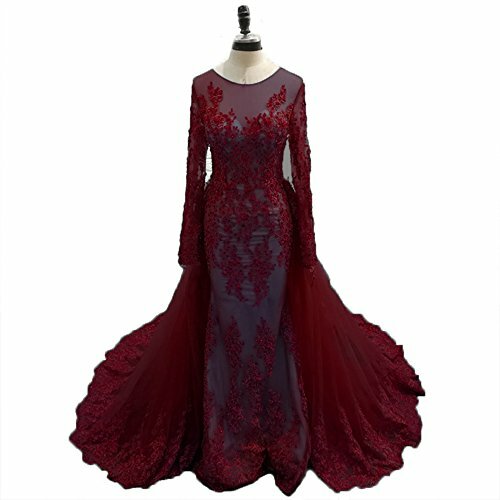 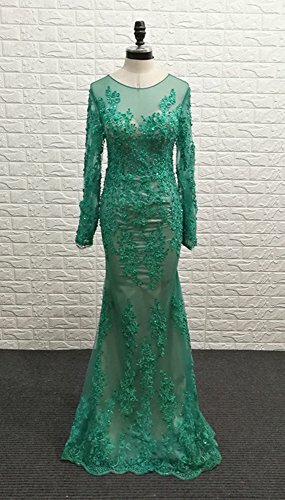 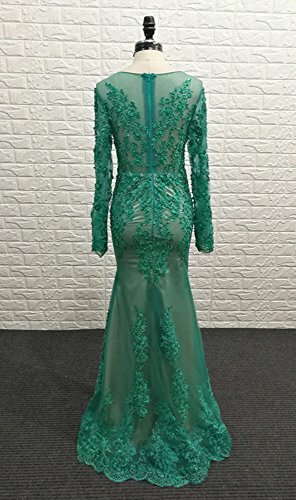 mermaid prom dresses,luxury prom dresses,long sleeves prom dresses,lace prom dresses,detachable train prom dress,prom dresses 2017.
color:color to choose,if you want other colors,please feel free to contact us. 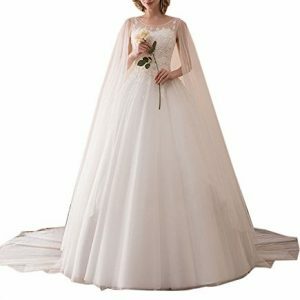 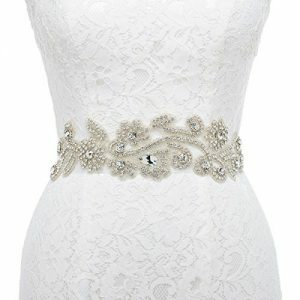 suitable as prom dresses,evening dresses,wedding dresses,party dresses,or other formal occasion dresses.